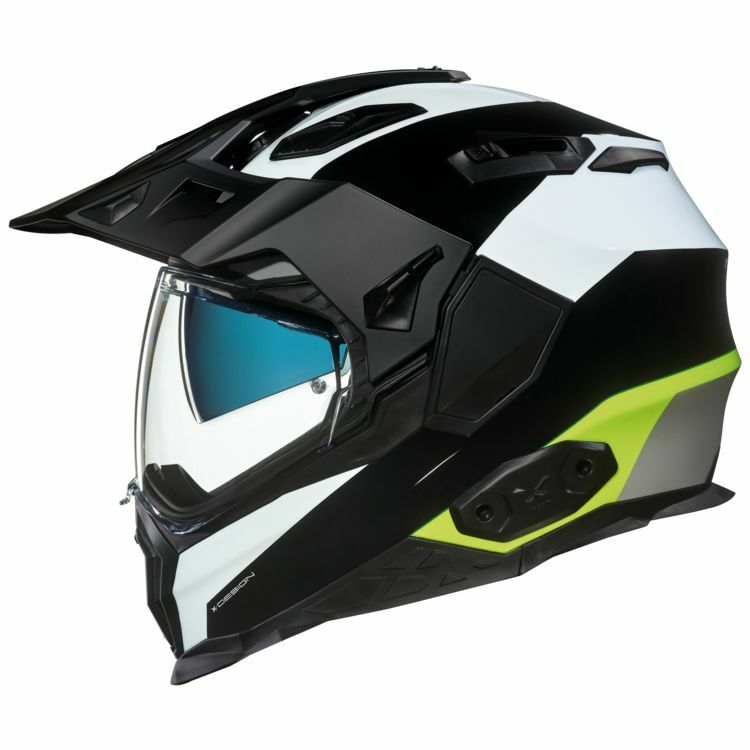 The X-Wild Enduro Helmet combines the features of a touring helmet and dirt helmet for a fusion that can take on canyon roads or trails. The air channeling peak keeps the sun out of your eyes while off-road, but is designed to minimize turbulence at speed. A drop down internal sun visor enables a smooth transition from morning to night.